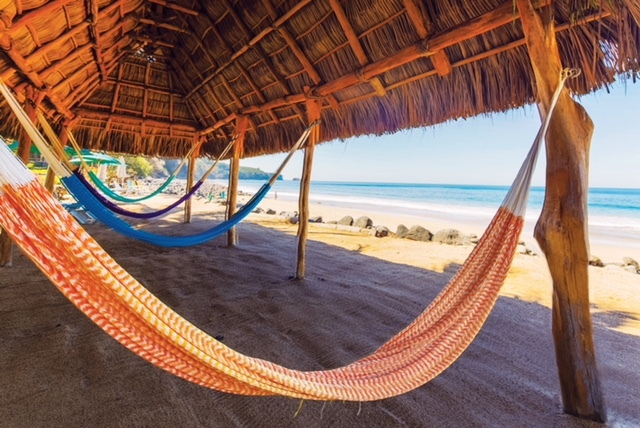 This 2 week residential teacher training course is set in Chacala, Mexico at the beautiful Mar de Jade retreat centre. Take your career to the next level by learning how to teach the Level 1 Bio-Inspired Workshop. We’ll train you to teach using a step-by-step formula, accelerated learning techniques and you’ll learn how to lead using your authentic personality.